Dr. Lora de la Cruz currently serves as the Director of a P-20 Learning Community in Aurora Public Schools. Prior to joining APS, her leadership roles included being a principal at schools serving diverse PreK-8th grade learners and spanning the socioeconomic spectrum. As an educational leader, she works with district leaders, school administrators and teachers to narrow achievement and opportunity gaps. In her current role, she collaborates with other district leaders to engage in strategic planning, improving district systems and structures to enhance instructional practices and professional learning so that teachers and leaders are able to meet student needs. Dr. de la Cruz began her career as a classroom teacher and literacy specialist and has been an educator for 25 years. In his 37th year in public education currently as the Assistant Superintendent of Instructional Services and Equity in the Boulder Valley School District, Dr. Ron Cabrera’s educational career spans a wide range of experiences in urban and suburban school districts in Colorado and the state of Washington. He taught middle school and high school language arts and science as well as serving as a track and cross-country coach, student council advisor and other teacher leadership roles. 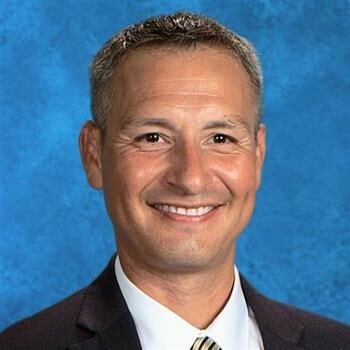 As a district and school leader, Ron has been a successful elementary and high school principal, a central office leader in curriculum, instruction, at-risk student programming, diversity and equity, English Language Learners, and federal grants. 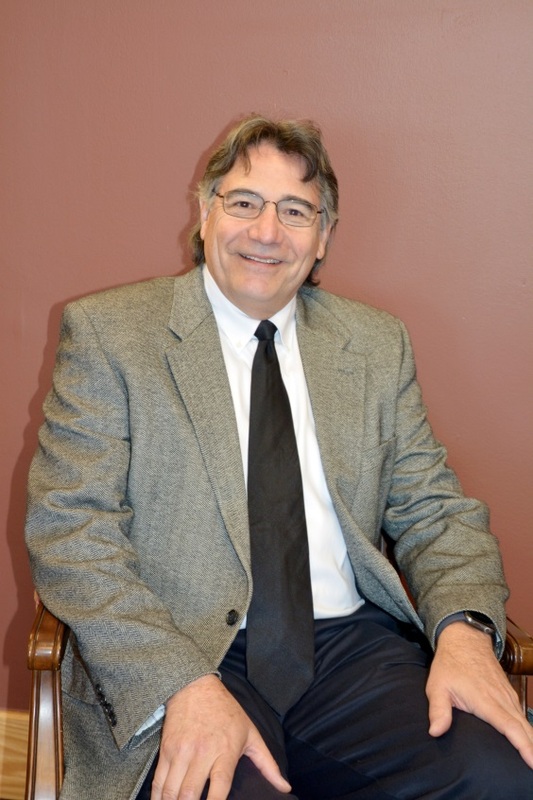 As a senior level leader, Ron has served as an assistant superintendent, a deputy superintendent, and a superintendent. Ron served as the chairperson the Denver Area School Superintendents Council (DASSC). Last year, Ron was selected as the Boulder County YWCA “Boulder County Community Champion” for his work on eliminating racism and empowering women. This April, the Open Door Foundation recognized Ron as a “Community Change Maker” for his leadership work on gender diversity and welcoming school environments. As a lifelong learner and teacher, Ron serves as an executive coach for building leaders, a professional developer and as an adjunct professor for various universities, including the University of Colorado-Denver, Denver University, and Washington State University, teaching on educational leadership and instructional effectiveness, cultural responsiveness and diversity, as well as teaching on diversity in leadership for the Colorado Association of School Executives (CASE). Bernadette Archuleta is presently the Staffing Manager for the Douglas County School District, working as the talent leader with the district, she supports district wide initiatives for the recruitment and retention of teachers and support staff. She also worked with the Denver Public Schools as a part of the innovative Denver Teacher Residency Program. Bernadette also enjoys working with HR leadership and the senior staff to identify, develop and implement strategic organizational effectiveness, employee engagement, and innovative talent management initiatives. She has significant experience in all aspects of HR; recruitment, retention, employee relations, change management, organizational development, project management, in a variety of industries, as well as a background in law enforcement with the Denver Police Department. She currently holds a B.S. in Criminal Justice and a secondary B.S. in Environmental Resources, Land Use and Planning from Metropolitan State University of Denver and an MBA with an HR emphasis from the University of Phoenix. Currently, I am the principal at Oberon Middle School, a position I have held for the past six years. I am also proud to be the elected president of the Jefferson County Administrators Association (JCAA). JCAA is the professional association for Jeffco representing its 700+ school and central based administrators. Directly following my first year of teaching, I enrolled in a master’s program and earned my degree in Educational Psychology. I quickly returned to school again to get my principal’s license through the encouragement of my principal at the time, Mr. José Martinez. I have worn many hats in my career: teacher, counselor, dean of students, assistant principal, and now principal. I believe I have found success by staying true to who I am even when faced with adversity. I’m honest with people about where I come from when they ask because each experience has molded me into the person and educator I am. As the principal of a large suburban middle school, I get to affect change on a variety of levels. I constantly am leaning on my cultural resilience to help set a positive example for my students and staff. I get to teach, and lead, and learn daily. And, I get to be a role model for my community and, I hope, for my own daughters. That means a lot to me. I attended the University of Northern Colorado where I earned a degree in Elementary Education with an emphasis in Bilingual & Bicultural Education. I decided to pursue a career that would allow me to empower the youth, so that I can be in a position to encourage all students, not just the ones that fit the social norms. As an undergraduate, I joined a non-profit organization called The Colorado Association for Bilingual Education (CABE) and served as a student representative on the board of directors. This led me to my first teaching job in Aurora, Colorado where I spent the first 8 years of my career working at Fletcher Elementary School. At Fletcher, I held several roles from a classroom teacher to a Teacher on Special Assignment (TOSA) helping with discipline & parent engagement. During this time, I earned my graduate degree in Educational Leadership at the University of Denver. After that, I decided to move back to the Western Slope so that I could advocate for students that grew up in a similar situation as I did. I worked 9 years as an Assistant Principal at West Middle School in Mesa County before taking my current position as a Regional Director for the Migrant Education Program. 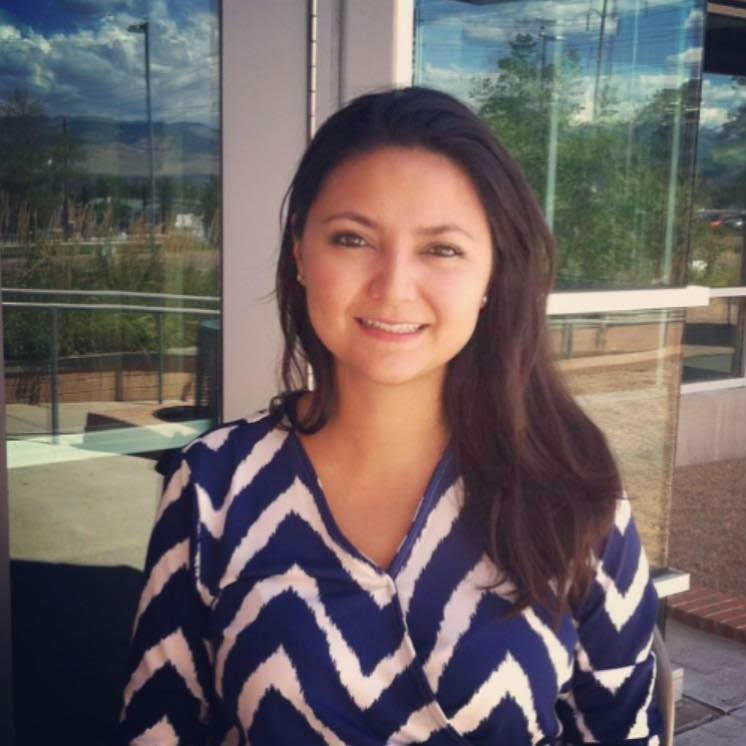 Dr. Bianca Gallegos has dedicated her career to students in the Boulder Valley School District. She holds a Bachelor of Arts in Spanish Literature from the University of Colorado at Boulder. She received her Master of Education from Regis University and earned her Doctorate in Education for Executive Leadership with a focus on Equity from the University of Colorado at Denver. Dr. Gallegos is passionate about serving students in the Boulder Valley School District and she herself is a BVSD alum; she attended Columbine, Casey and Boulder High. 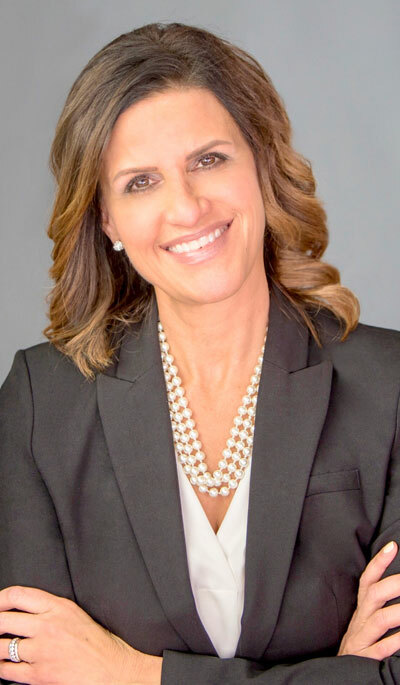 Dr. Gallegos is very connected to the Columbine community and feels very fortunate to be able to come full circle in her position as the Principal at Columbine. 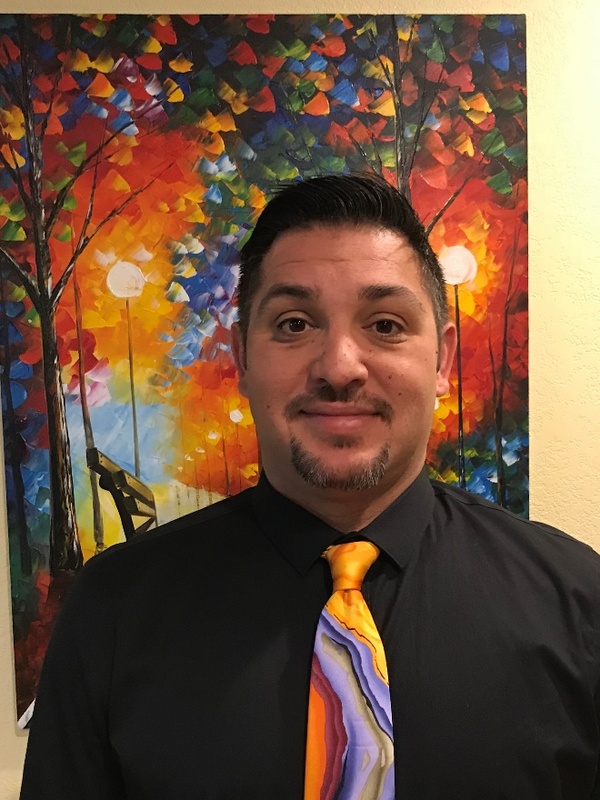 Brian Lemos currently serves as Director of Instruction and English Language Development for the Greeley/Evans School District. Prior to joining the Weld County School District, his experience and leadership roles included; Principal of two community schools, one comprehensive high school and at the elementary level. As Principal, he helped create a continuum of services for all students and families that closed the achievement gap, those schools earning top ratings on the annual state report cards. In 2005, Brian and a team developed a vision to better support the holistic needs of all students and families in the community by opening Pioneer Secondary School. Pioneer focused on offering a continuum of learning options to meet the changing needs of all learners, helping many students graduate. Before his leadership roles as an administrator, he entered the field of education as a Special Education teacher and wrestling coach, helping support and advocate for all learners. He brings a state level perspective and was appointed by Governor Kitzhaber of Oregon to two separate commissions; Chairman of the Oregon Student Assistance Commission and as a Board member of the Oregon Educators Professional Development Commission. As Chairman, he was instrumental in helping develop legislation that supported the family financial burden of access to higher education by implementing the Oregon Opportunity Grant. Through a systematic approach and a continued passion of helping support a quality education for all students and families, he has been able to help support equity for all students throughout his educational career. Jesús is the Director for the Grant Department with the Aurora Public School District, Aurora, CO.
Jesús has been an elementary teacher and administrator in Arizona and Colorado for the past 38 years. He administered both state and federal programs that provide supplemental educational programs for students identified as English Learners, Migrant, Immigrant/Refugee, Homeless, Native American or Disadvantaged. He has also overseen the department for equity and organized professional development on diversity education. 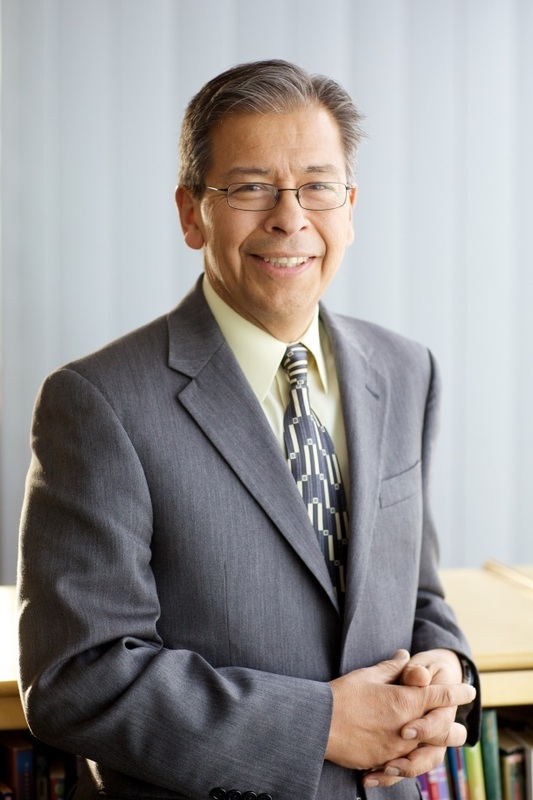 He is the Immediate Past-Chair for the Colorado Association of Latino(a) Administrators and Superintendents and Treasurer for the Colorado Association for Multicultural Education. Jesús also serves on the Advisory Committee of Practitioners for the Federal Grants with the Colorado Department of Education. He also serves on the Board for the Colorado Chapter of the National Association for Multicultural Education and selected to serve on the Colorado Department of Education Hub Committee for ESSA. He served on the following boards or state association: Phoenix Elementary School District School Board, Colfax Community Network for Homeless, Montessori del Mundo Charter, Arizona Association for Bilingual Education and Arizona Association for Gifted Education & Talented and Arizona Department of Education’s Committee of Practitioners. He received recognition as the Outstanding Migrant Education Administrator from the Arizona Department of Education, 1990, the Positive Impact Award from the Anti-Defamation League, 2006, and Outstanding Diversity Leadership from the Aurora Public Schools, 2006. He received his Bachelor of Science in Education Degree from Northern Arizona University and his Master of Education Degree from Arizona State University. He’s taught graduate level classes on Parental and Community Involvement with Regis University.